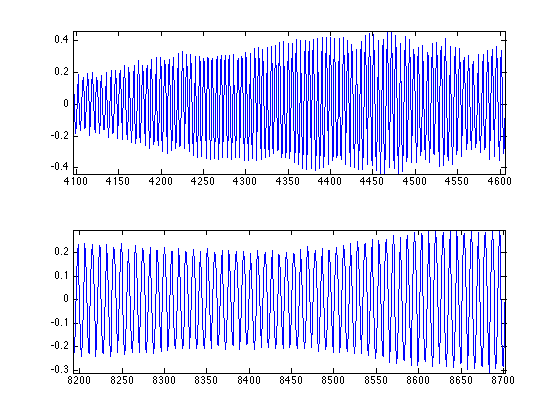 This numerical tour explores some basic signal processing tasks. 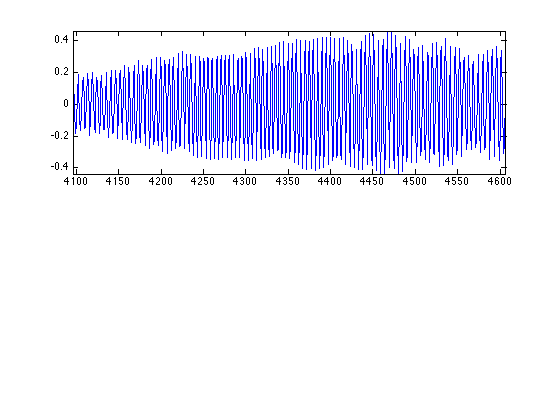 Signals are 1D vectors, usually stored as (n,1) arrays, where n is the number of samples. One can force to be a column vector (just to be sure). 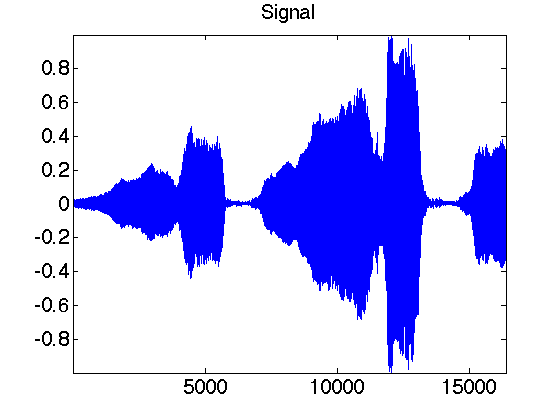 One can rescale to [0,1] the entries of the signal. Undefined function or variable 'exo1'.